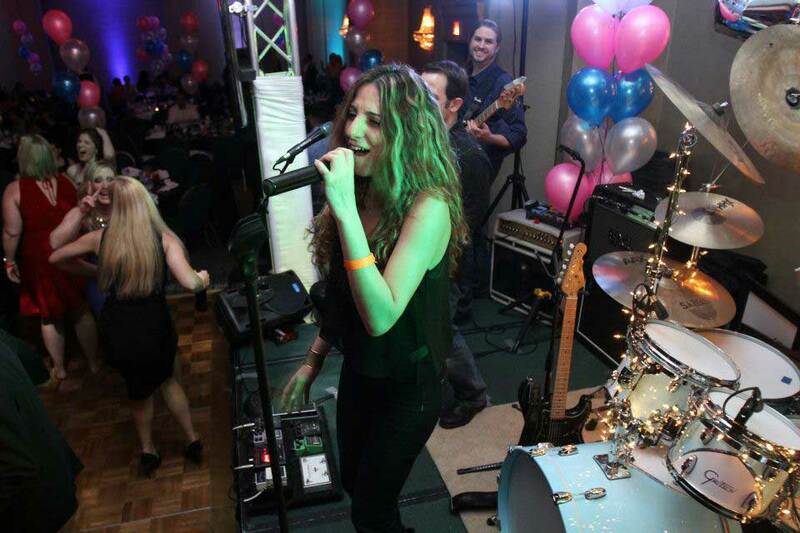 Let The Wisenheimers entertain your party! 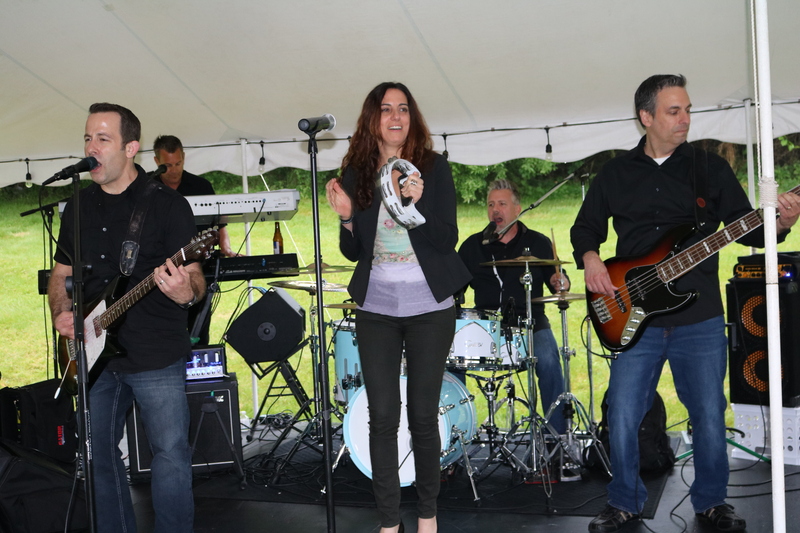 The Wisenheimers are a fun New Jersey cover band performing an great set of rock, pop & top-40 hits. 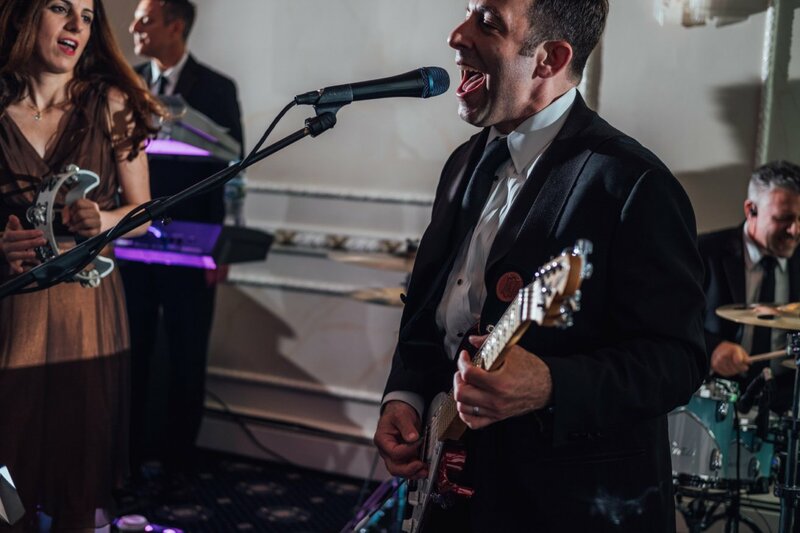 This professional party band features both male and female lead vocals, great harmonies, and an amazing instrumental section. 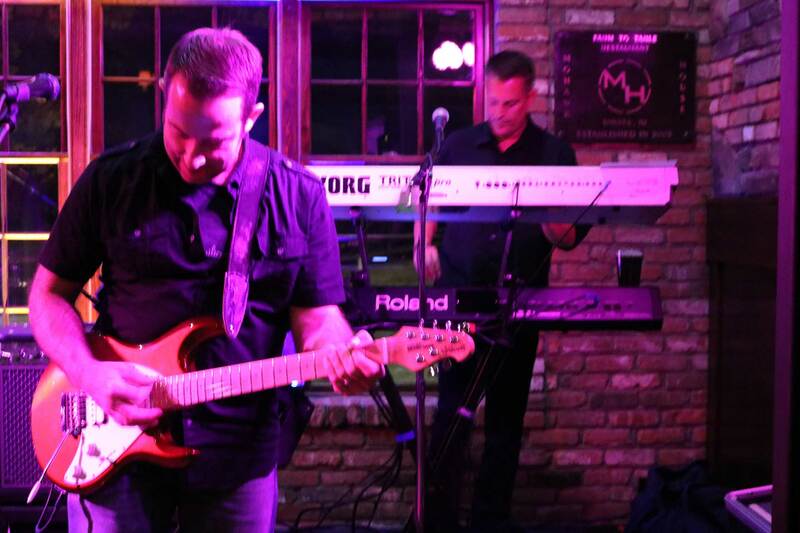 With over 14 years of experience performing together, there’s nothing this band can’t cover. From the 60s through today, they play it all! 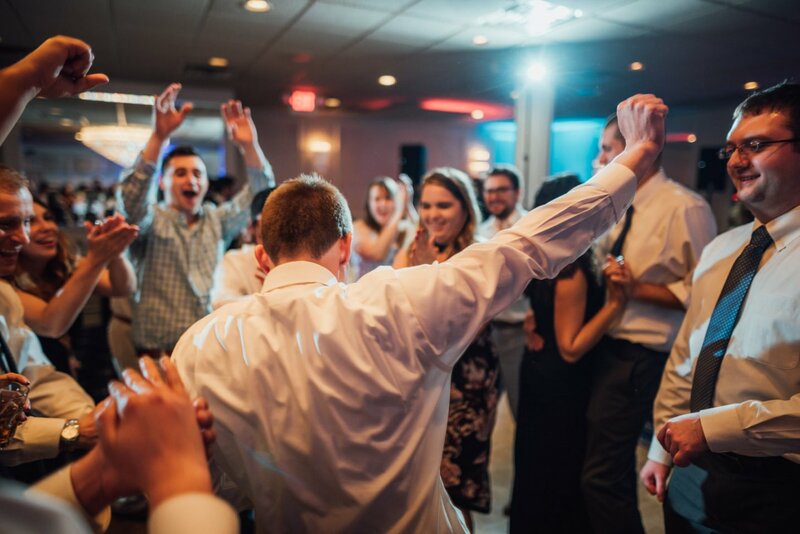 Based out of Northern New Jersey, the Wisenheimers perform all over the tri-state area and are available for club dates, corporate events, weddings, Bar Mitzvahs and private parties. 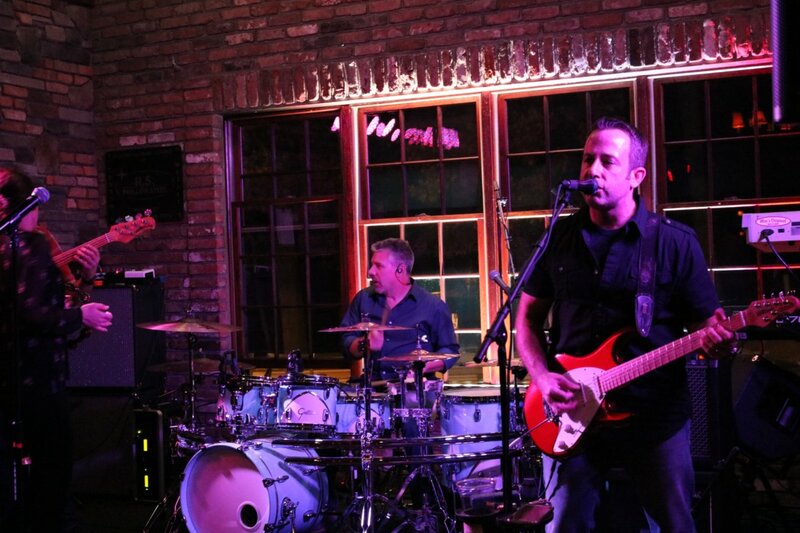 In addition to the full five-piece configuration, they are also available as a quartet or acoustic duo.